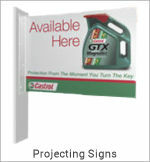 Price includes 3 Quality prints mounted on 5mm Foamex Board. 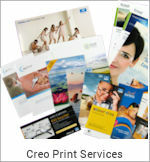 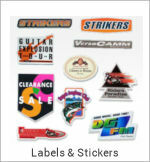 Price includes 4 Quality prints mounted on 5mm Foamex Board. 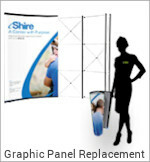 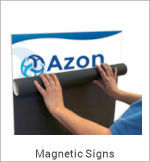 Lightweight, freestanding, and easy to install. 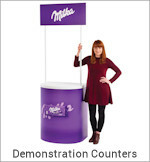 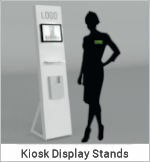 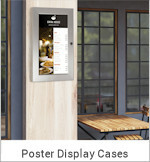 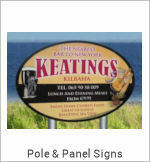 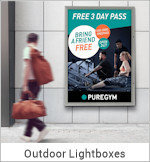 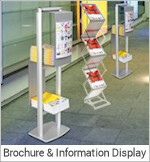 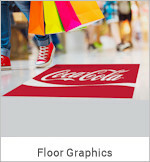 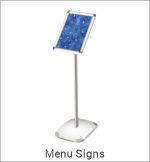 Column Displays are the perfect answer for information points, way finding and Point of Sale requirements. 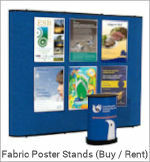 These lightweight yet stable displays add interest to any public area, they're easy to assemble and even easier to move where necessary. 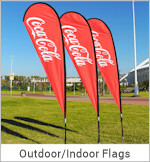 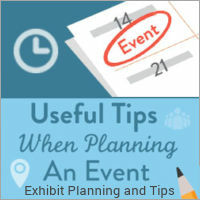 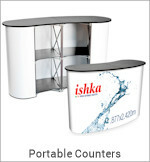 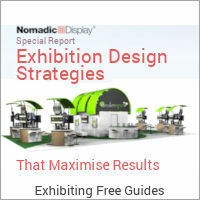 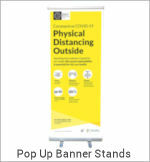 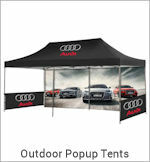 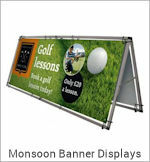 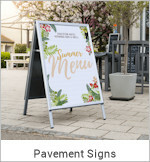 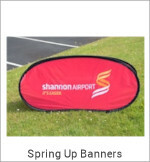 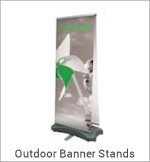 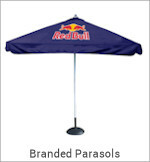 They are also ideal for temporary exhibitions and events. 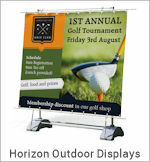 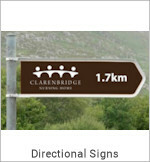 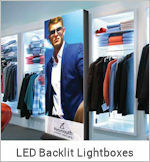 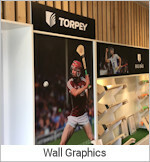 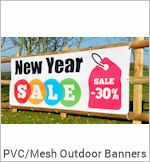 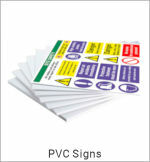 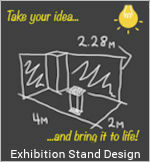 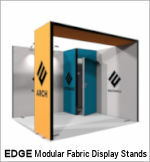 Available in triangle or cube profile with graphic panels measuring up to 1.8m high x 800mm wide. 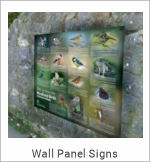 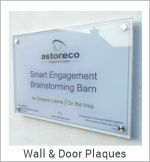 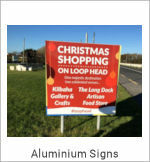 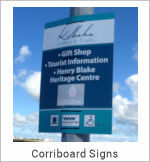 Printed in full colour vinyl mounted on to 5mm thick Foamex display board. 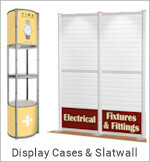 Column Displays provide a high quality and low cost solution for short to medium term use. 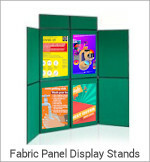 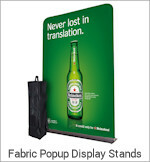 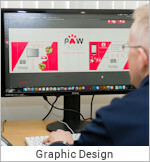 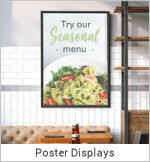 Foamex display board is lightweight yet rigid enough to create free standing displays using our flexi connect extrusions. 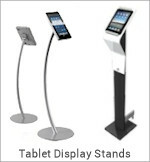 Please call 1890 866 811 (Lo Call) or email info@creo.ie for a quote on multiple budget column displays.